Marketing is a really popular career choice and we certainly see many of you who are interested in entering the profession. So how can you put yourself above the rest and increase your chances of landing a job in marketing? Read on to find out. The official academic definition from The Chartered Institute of Marketing (CIM). For a comprehensive look at what marketing is, and how it works, the CIM have published marketing and the 7Ps. 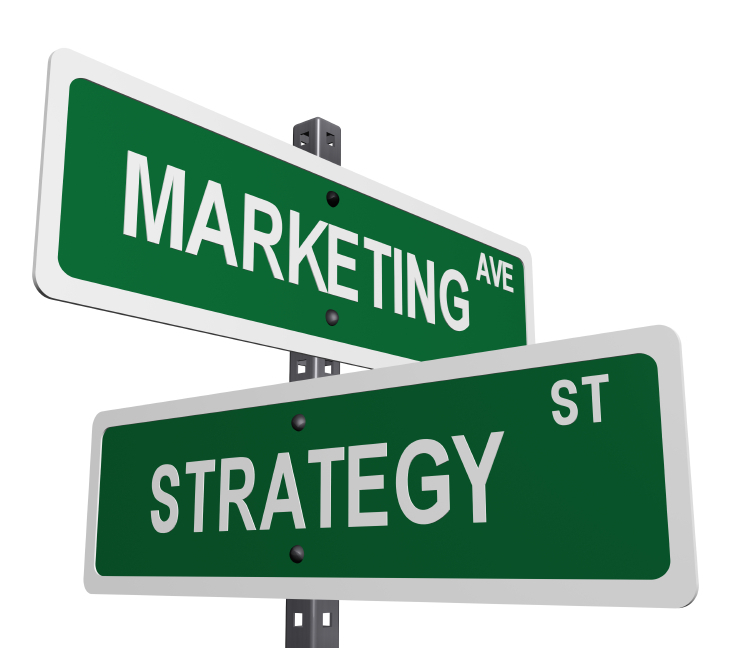 This is a common question amongst aspiring marketing professionals; should they start off in-house, in the marketing department of a specific organisation, for example a supermarket, university or retailer, or working for an independent agency that undertakes the marketing for many different companies? In short, there is no easy answer. Whilst working in-house tends to see you doing lots of different marketing roles and working for an agency often gives you a more specific role, to what extent will vary from company to company. CIM discuss the differences in more detail but the best advice is to undertake a variety of experiences and decide from there, which is best for you. Communication – though this skill is key to most professions, it is particularly important to marketeers. Essentially your communication skills will help your clients to sell their products or services. Creativity – brilliant marketing campaigns don’t create themselves, there is a creative brain behind each and every one. Could that be you? Teamwork – though you may work alone sometimes, often marketers work in teams, large and small. Teamwork is essential for most professions, but marketing especially. Writing skills – you will most probably be writing copy for websites, blogs, adverts and much more. This really is essential. Media knowledge – if you aren’t interested and knowledgeable about the media then why are you in marketing? It’s like a politician not being interested in politics. Digital know-how – with the rise of social media and digital marketing this is more important than ever. Teach yourself, or at least be familiar with key software and technology such as social media platforms (in a business capacity), photo and video editing software, and the latest mobile devices. Analytical – you need to be able to think analytical when planning campaigns and reviewing their success or impact, as well as potentially adjusting them along the way. Internships – Internships are a great way of giving yourself the best chance to get in to marketing. Most companies will now ask for some relevant work experience and although you may have transferable skills from various other activities like part time jobs or being on the committee of a society, nothing beats real hands on marketing experience. Whether it is a week, a summer or even a year, internships are an invaluable source of knowledge. You can find lots of internships on our vacancies system – but speculative applications are also very effective in the marketing sector. Social Media – Having a social media presence is another brilliant way to get your foot in the door with marketing. Networking over the Internet is quick, convenient and effective, so why aren’t you doing it? Get a LinkedIn profile, start posting about relevant stuff on Twitter, whatever you do, start now! With so many marketing jobs incorporating digital or social media marketing, this is a base that employers really want to see covered. Find out more about using social media effectively on our website. Further Study – The CIM accredit many university courses as well as other marketing qualifications such as diplomas and certificates. These are very valuable if you want to pursue a career in marketing, especially if your degree is in a completely different discipline. However these aren’t necessarily essential to get into this field and most people will undertake them once in post. The IDM summer school – This is a free, week-long introduction to marketing which is open to final year students who are interested in marketing as a career. The competition for the summer school is fierce, but if you do make it you will gain experience in a top London marketing agency and pick up invaluable skills. So good luck in your journey to becoming a marketing professional – remember, for personalised advice you can drop in to the Careers Centre anytime 9am-4pm, Monday to Friday.